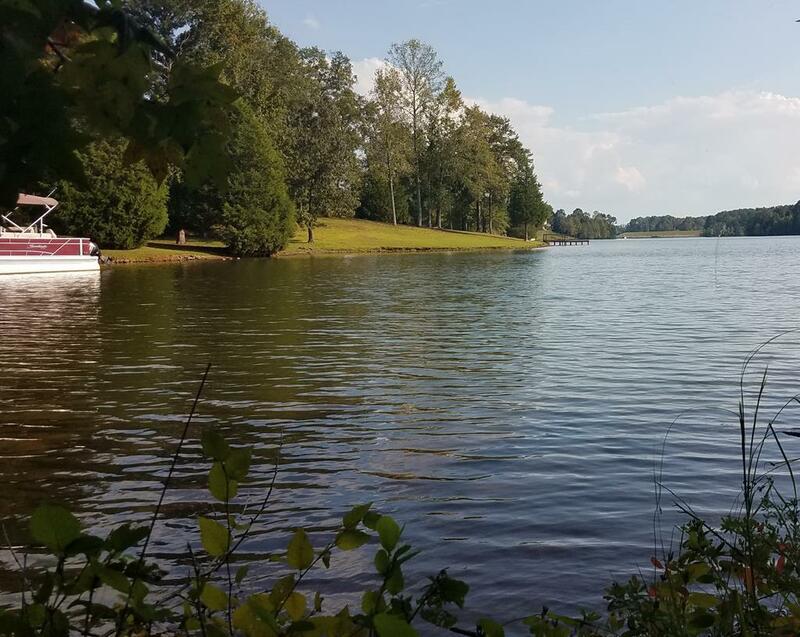 Build your dream home on beautiful Lake Rabon! 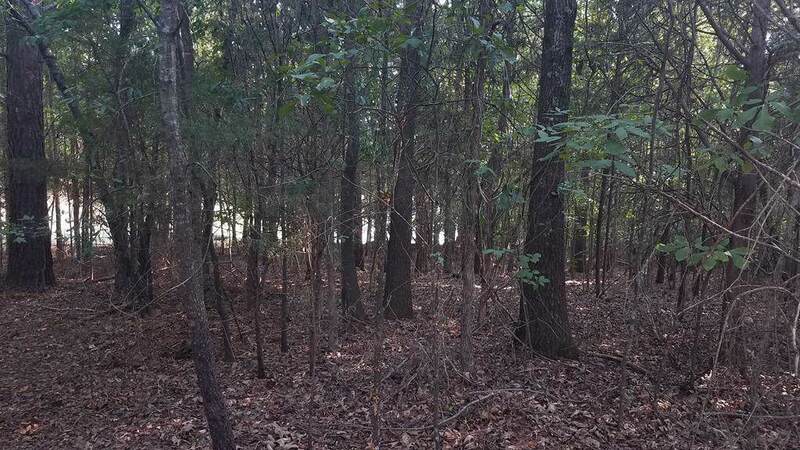 Small quiet lake nestled in the countryside of Laurens county. Property percs per seller. Listing provided courtesy of April Rasar of Bhhs Cambridge Realty.